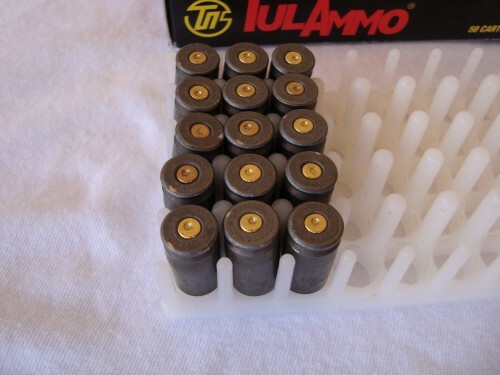 Tulammo 40 S&W Ammo Dirty or Clean? 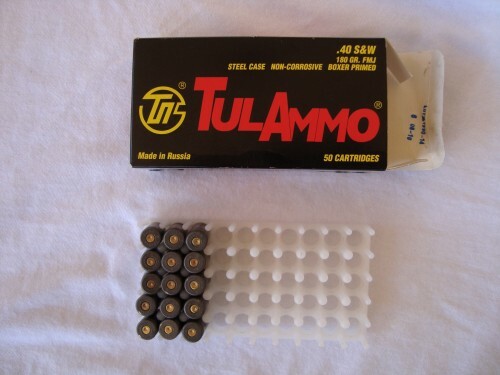 I hear a lot of people criticize Russian ammo and in particular Tulammo ammo. The claim is its dirty and poor quality. My advice: Don’t believe everything you read or hear. 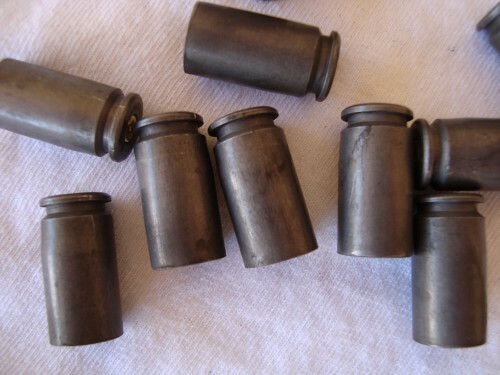 Let’s take a look at some fired Tualmmo steel cased ammo. 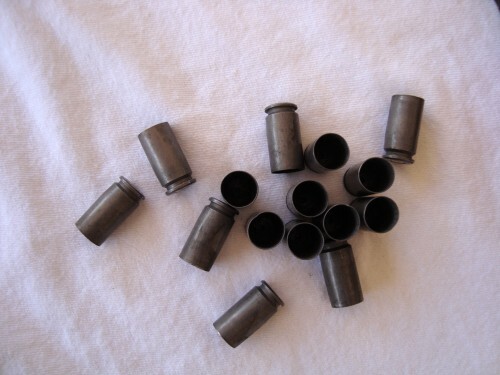 Here are some fired case heads. Primers look good and case heads are pretty clean. Here’s a closer look at the case head and the sides. 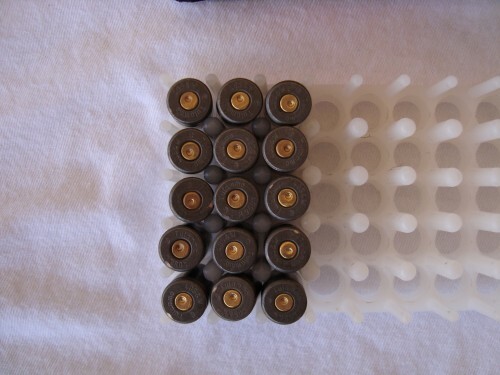 The fired cases are pretty clean in my opinion. Tulammo is reliable and accurate in my Hi Point 4095TS 4X carbine. 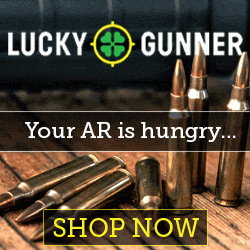 This entry was posted in 40 S&W by admin. Bookmark the permalink.